This sprawling MMO-like JRPG became a real hero of the Nintendo Wii, showing that the console was capable of truly great, epic games despite its humble specifications. When people think back on Xenoblade, they don't remember the characters or narrative, though there's certainly something worthy to both. What people remember is the dynamic, nuanced combat system that really encouraged strategic play in setting up combinations of skills and abilities to tackle difficult enemies. They also remember the sense of exploration that the game encouraged, with a seemingly endless number of discoveries to make by wandering off the beaten track a little. This was one of those rare games where the world was so fundamentally interesting that exploring it was its own reward, and for that Xenoblade Chronicles will be memorable for many years to come yet. Rarely is a game as influential as Dark Souls, without people really understanding exactly why it's so influential. 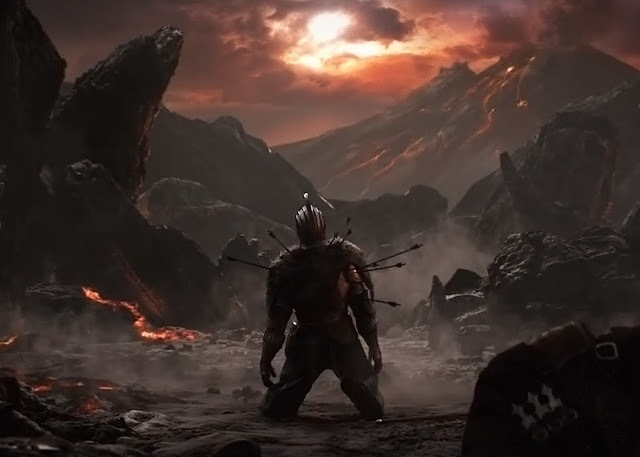 For many people "Dark Souls" is synonymous with overbearing difficulty, and as a result every adventure game that is challenging in some way is now being chalked up as a "Souls-like" game. But that's not what Dark Souls is about at all. Dark Souls is a game of intricate level design; of winding paths that give you the power to explore, but never the frustration of having to backtrack. 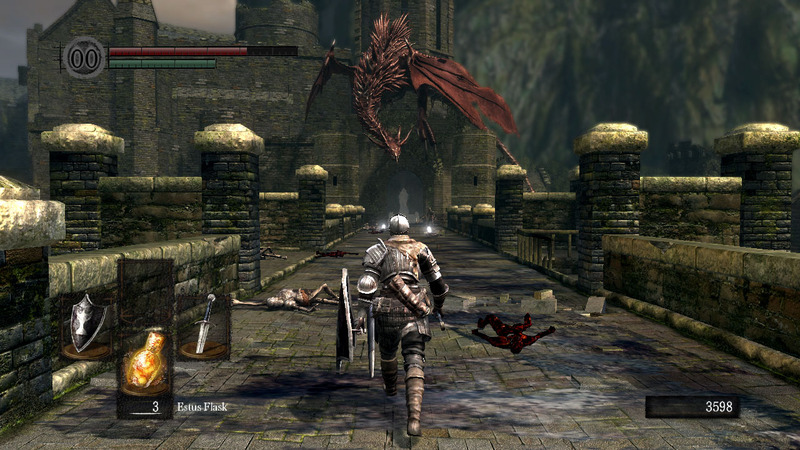 The twisting corridors and crumbling ruins hold so much of the narrative and impact of Dark Souls, they are the game's true character, and the subtlety and nuance in which they are constructed is why it is so incredibly difficult for any other developer to do a "Souls-like" game that even comes close to the compelling power of the original. 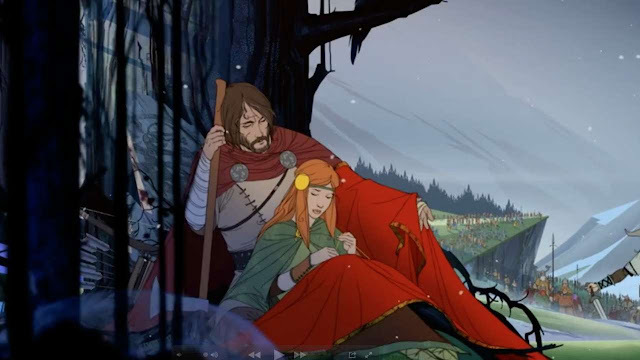 The tactics RPG genre is one that hasn't evolved too much over the years, but The Banner Saga was one to make substantial changes to that formula. In between the combat itself, the story of desperate people making a long trek to escape an incredibly powerful enemy is a resonant one, being both gritty and dark, and quite intense. What really make it click, though, were the many moral decisions that you'd need to make along the way, where most of them would have significant consequences regardless of which choice you made. Rarely will a game leave you at such a loss between two simple choices that you'll need to put the game down to really think over what is the right thing to do, but that happens frequently in The Banner Saga. It was only this year that the "Souls" games got genuine competition from a developer that wasn't From Software, the creator of the Souls games, itself. Nioh, from Koei Tecmo, managed to do what a number of other developers had tried, but ultimately failed; create a game of the same quality and mastery as the Souls games, but inject into it its own character, personality, and theme. 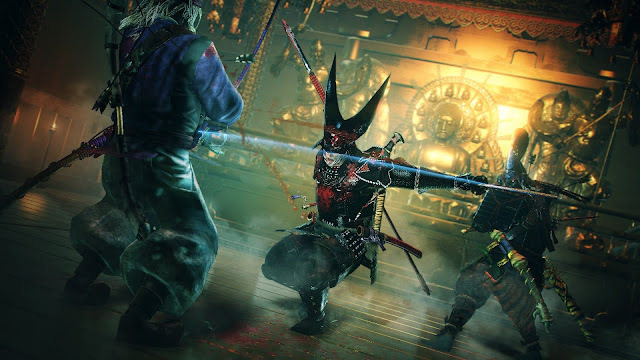 Nioh's dark Japanese setting was a wonderful contrast to the European fantasy of the Souls games, and pitched into this world of oni and legends of Japanese history gave players an entirely different kind of narrative to experience, too. Koei Tecmo took the opportunity afforded by the setting to change up how the gameplay would work, too, and the result was a game that felt more fluid and tactical than the Souls games - a rare feat indeed, and one that will result in Nioh being remembered well into the future. It took a while for SEGA to get Yakuza going in the west, but Yakuza 0 arrived at the perfect moment to make the series an instant mega-franchise. Yakuza 0 is in every way a realisation of everything the Yakuza series aspires to be - it's both funny and dramatic, mixing the best of B-grade Japanese film tropes with the surrealism that only video games can enable. It's a very, very open game, with more activities to waste time on than you can count. The action is fast and furious, and, most importantly, the way the game depicts Japanese cities, with their unique aesthetics and atmosphere, is just perfect. 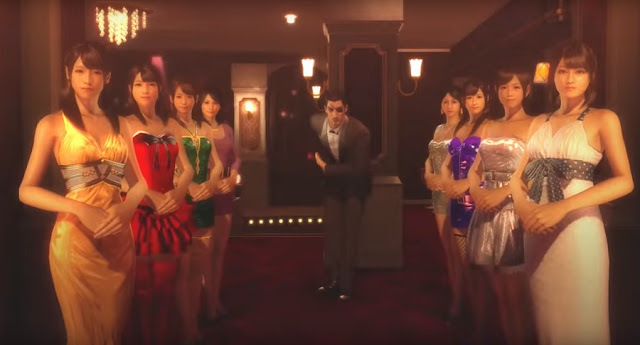 As a prequel to the entire franchise, Yakuza 0 also gave the many people that had missed the series previously the perfect opportunity to get into it all. The dungeon crawler has faded to a great extent in western game development; the years in which Wizardry and Might & Magic flew high are well over, with Wizardry moving over to Japan and Might & Magic becoming a very B-tier franchise for its owner, Ubisoft. Dungeons & Dragons games are no longer crawlers, either. So when Legend of Grimrock rolled around, but looking very much like what we wanted from a modern dungeon crawler, we were happy to see that the indies were picking up that particular baton. 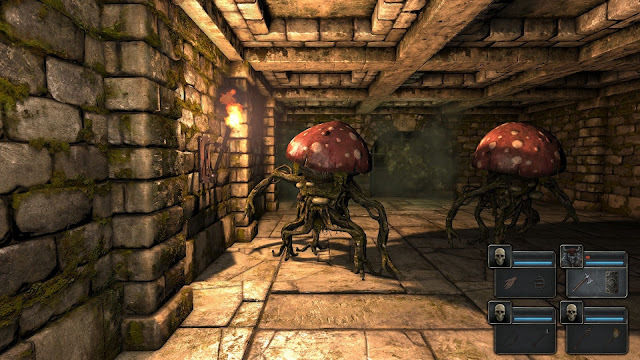 There have been a number of other dungeon crawlers from indie developers in recent years, but none match the classic level design, visual fidelity, and atmosphere that Legend of Grimrock was able to capture. 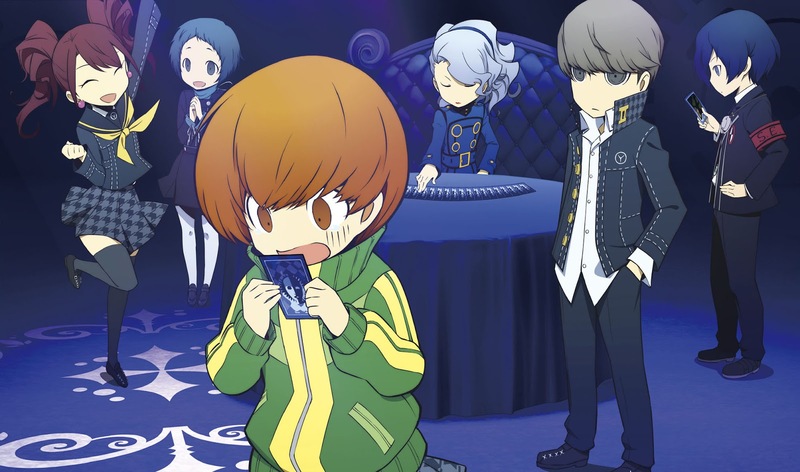 Persona Q is perhaps the best example of how to do a spinoff right that we've ever seen. Taking the characters from fan favourites, Persona 3 and Persona 4, and then throwing them into an Etrian Odyssey-style dungeon crawler was truly inspired. The developers approached this game with a genuine sense of humour, knowing full well that it is the characters that people love from Persona, and therefore giving each and every character their moment to shine through this game. It helps, of course, that the core dungeon crawling is compelling, challenging, and rewarding, the art is stunning, and the music right up there with the best in a series known for its music. Like we said; this is how you do fanservice and make a great game out of it. You could argue that after Persona 4, Persona 5 is something of a step back. Sure, it's gorgeous - right up there with the most gorgeous games you'll ever see - but it's also indulgent at times and overlong. Good luck finishing it in less than 100 hours. Characters are always a matter of subjective opinion, too, but it's harder to like this bunch than Risette, Yu, Kanji and the gang. But then being only slightly weaker than Persona 4 is nothing to be ashamed of; that's one of the finest games across all genres ever made, and Persona 5 does almost get there. The narrative's still incredible, the character design amazing, and the music's to die for. 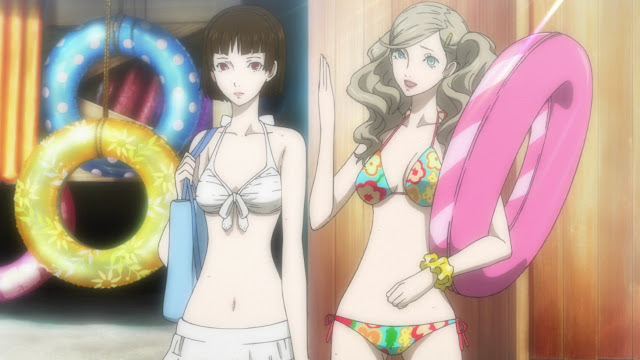 And if there is a more stylish and enjoyable turn based combat system out there, anywhere, please do let us know about it, because nothing we've seen even comes close to Persona 5 for raw, vivid energy. It might be an overindulgent, 100-hour game, but it's also possibly the only 100-hour game that we would happily indulge. And play again at some point down the track. Divinity: Original Sin is a glorious throwback to everything that we loved about the Baldur's Gate games of old; intricate storytelling, open exploration and plenty of hard moral philosophy thrown in. The isometric viewpoint is delightful, and particularly useful once combat kicks off and that glorious tactical turn based system kicks in. Divinity remembers that people liked their RPGs tough once upon a time, and doesn't hold back, since this is a game for people that liked their once upon a time games. 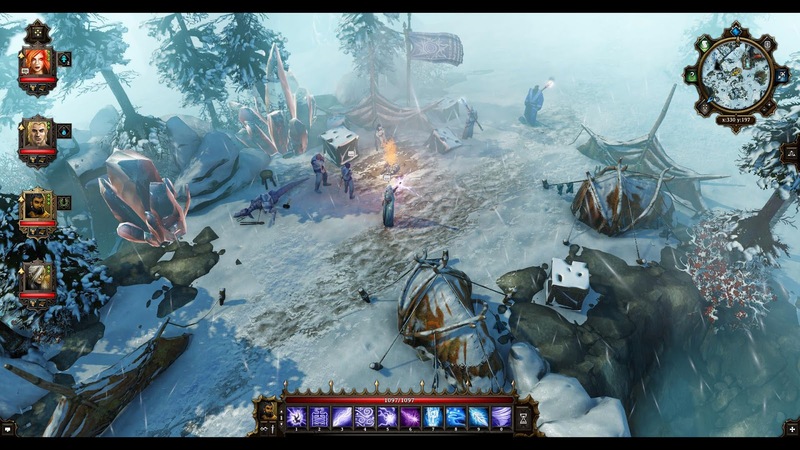 More than anything else, Divinity is proof that with refinement, care, and commitment, the old way of making RPGs is still very relevant and can be very commercially successful. You just have to be really, really good. Like Divinity.